In the world of manufacturing and distribution, trade shows remain a critical channel to build relationships, showcase products, and close business. 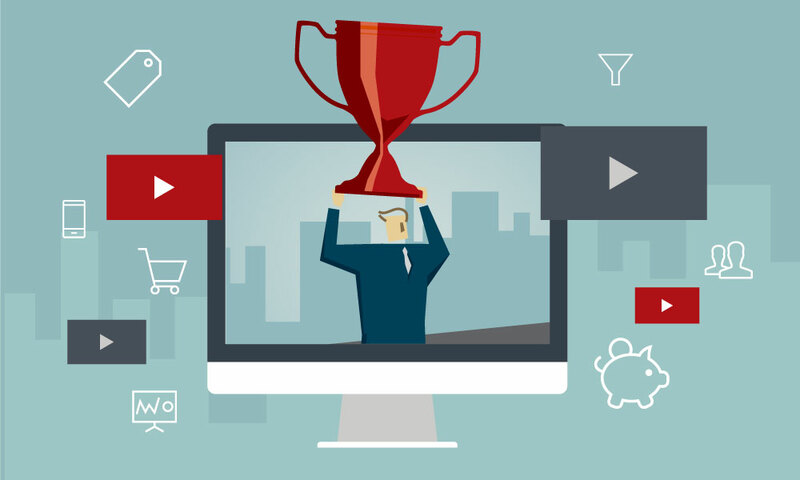 Your success at each show, however, is dictated by how you well you plan and prepare. 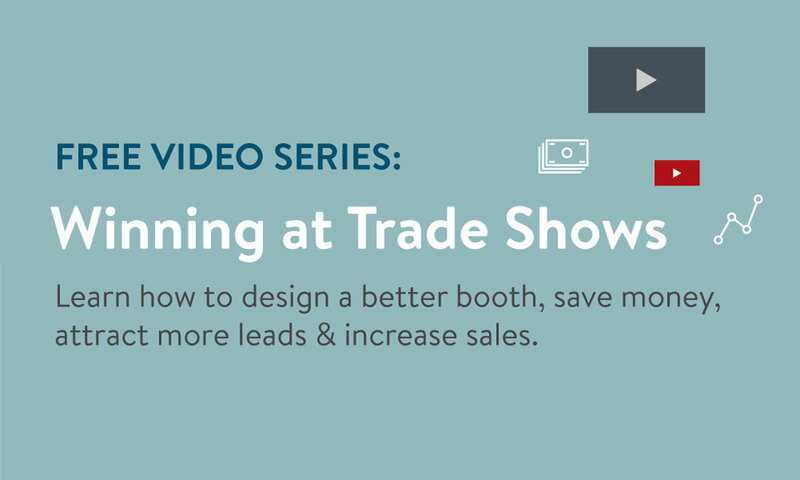 These trade show webinar videos presented by the foremost trade show experts and industry veterans will teach you to design a better booth, save money, attract more leads, and increase sales.